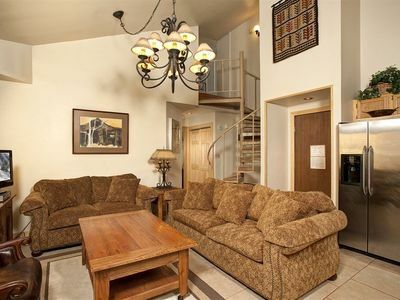 "The Lift" 8 beds, walk to lifts & Main Street! 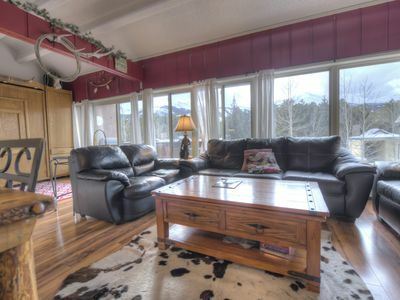 Perfect location with mountain views! 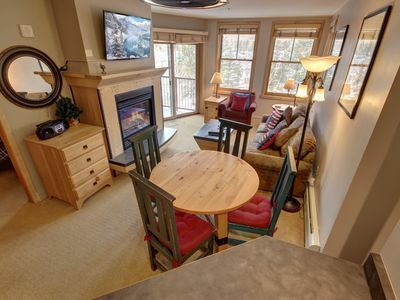 A short 5 minute walk to the Quicksilver lift and a 3 minute walk to all the main street shopping. 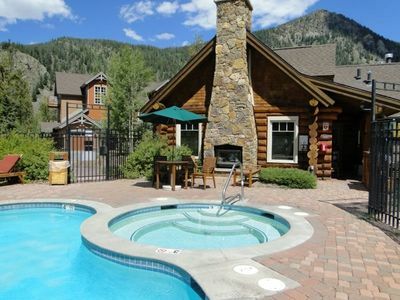 Park you car and leave it for the week... you won't need it! 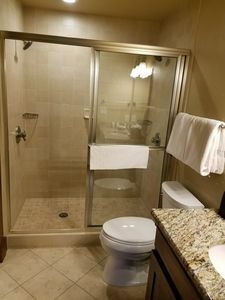 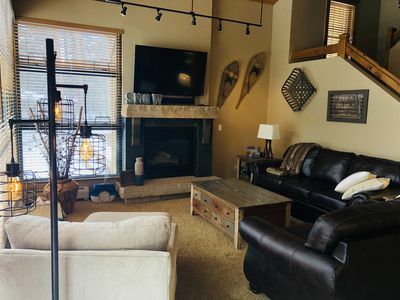 The condo itself has 2 bedrooms, a loft with 2 separate sleeping areas, and a murphy bed in the living space that can be closed off from the rest of the condo. 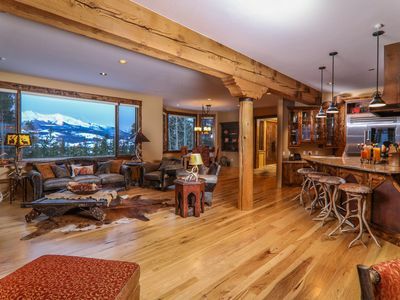 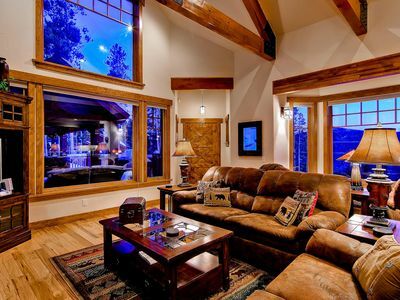 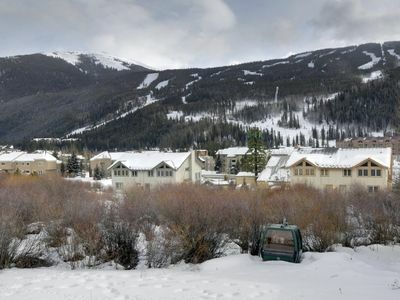 The condo itself has amazing views of the top of Breckenridge! 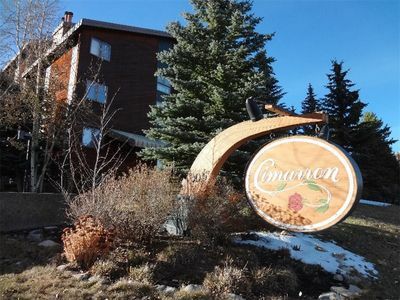 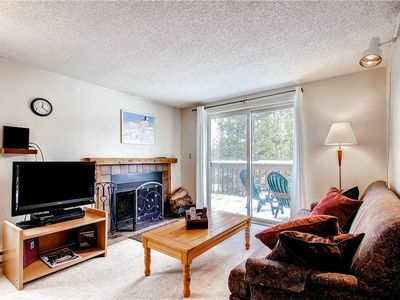 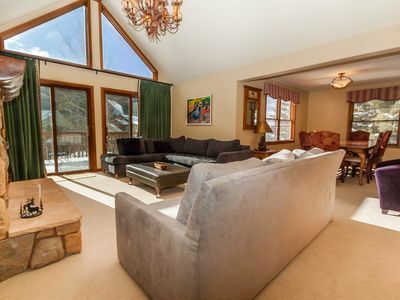 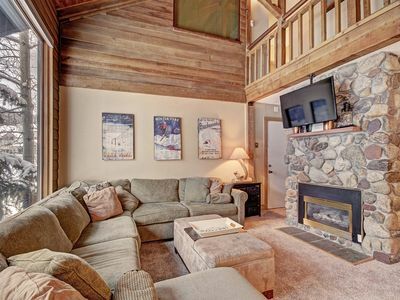 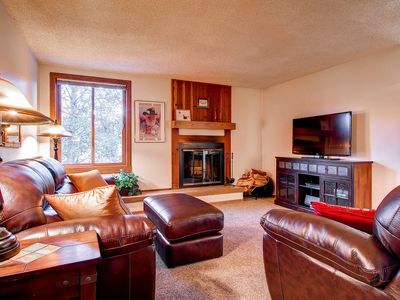 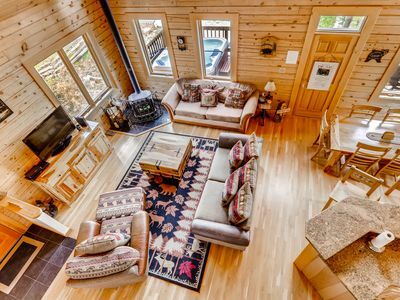 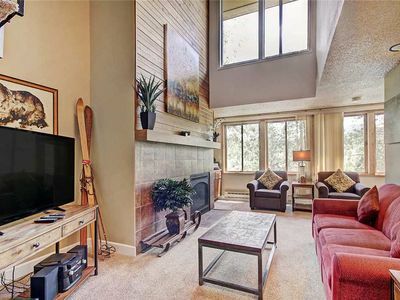 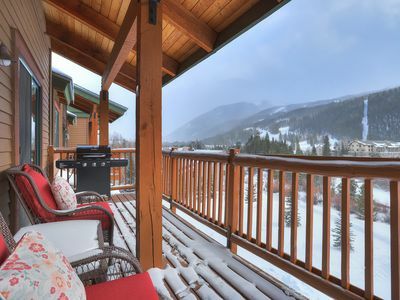 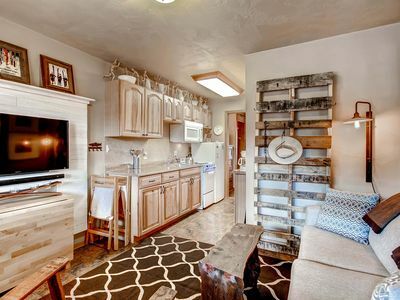 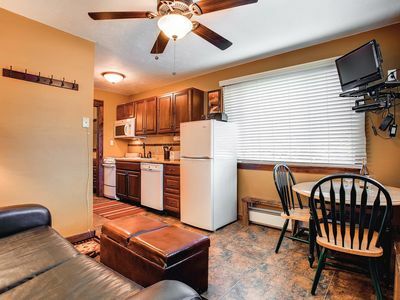 Spacious remodeled condo, Walk to gondola & downtown, Hot tubs, Fantastic amenities! 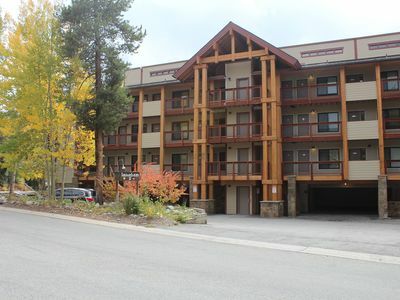 Very nice 2 bedroom in Breckenridge! 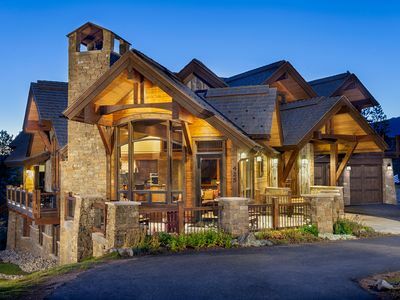 Easy walk to town!